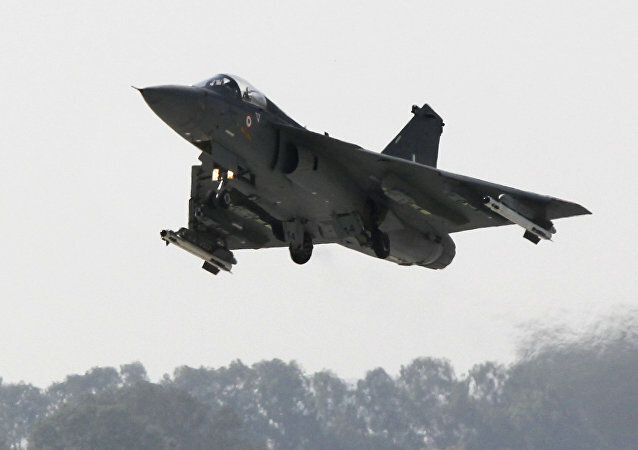 Impediments for the production of the Tejas MK-1 Light Combat Aircraft (LCA) have been cleared and the manufacturer is set to begin production soon, a high-level source told Sputnik on Friday. 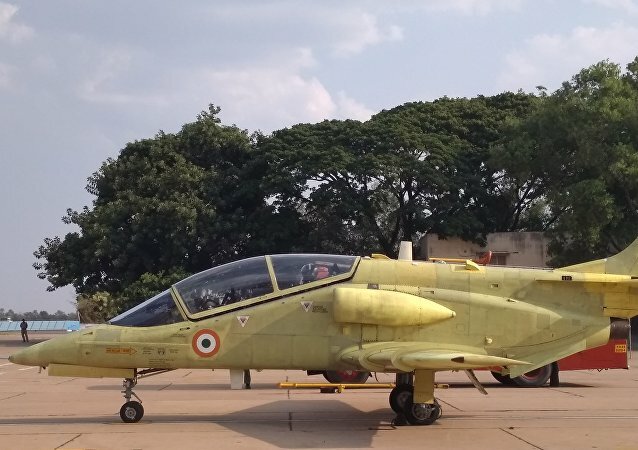 Manufacturer HAL has claimed that the HTT 40 exceeds Preliminary Services Qualitative Requirements (PSQR) on most fronts and offers a technologically more advanced product than its competitor. 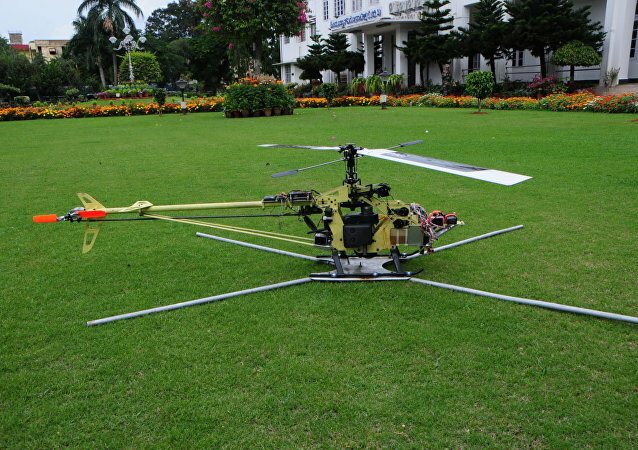 The firm is also aiming to export the weaponized version of the aircraft to Myanmar and African nations. India’s long-delayed Tejas fighter jet program has successfully demonstrated its air-to-air refueling capability during a trial involving an Ilyushin Il-78MKI tanker. The fighter jet used a Cobham-supplied refueling probe to connect with the tanker's hose-and-drogue system. The test flight lasted for about ten minutes, during which the aircraft demonstrated various capabilities like attitude control, attitude hold mode, position control, autonomous hover and low-speed flight, maneuvering forward, backward and sideways. India has claimed it will soon start carrier compatibility trials before the home-grown LCA prototype touches down on the deck of the Navy's aircraft carrier. 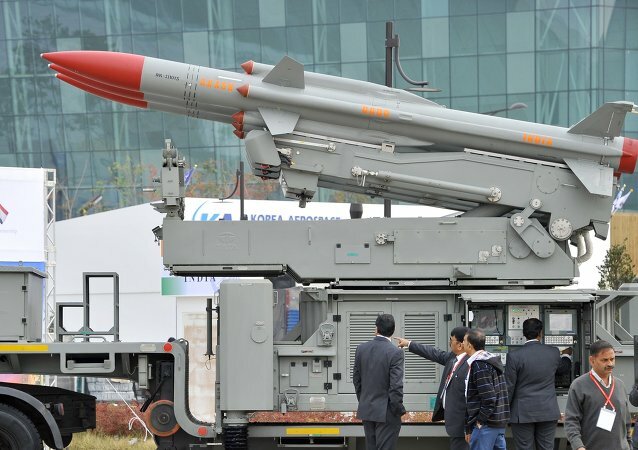 A Ukrainian defense industry enterprise has also offered to jointly produce gas turbine engines with India apart from signing contracts with an Indian firm for the modernization and localization of production components for armored vehicles of the Indian Army. Last month, India’s sole aircraft manufacturer became listed on the Indian bourses with a tepid response from investors. The state-run firm aims to improve its performance by tying up with the private sector in manufacturing Tejas combat jets and other equipment. 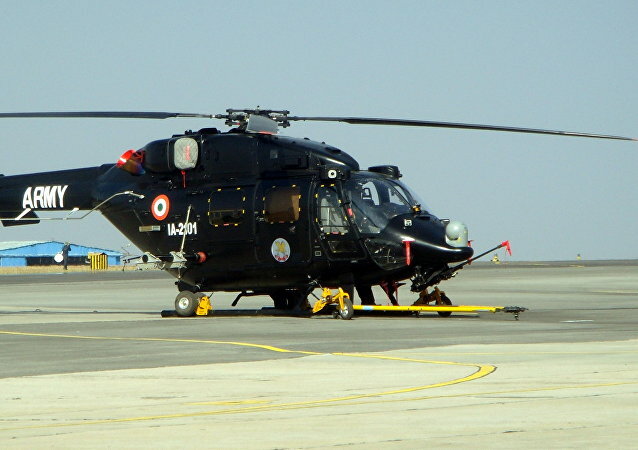 The helicopters locally produced by the Hindustan Aeronautics Limited (HAL) have demonstrated the capability to land and take off from Siachen Range (world’s highest battlefield) with considerable load, fuel, and weapons that are beyond the capacity of any other combat helicopter. The world’s second largest military measured by manpower is planning to acquire more than a dozen light combat helicopters, as India’s defense sector responds to concerns about its readiness for battle. 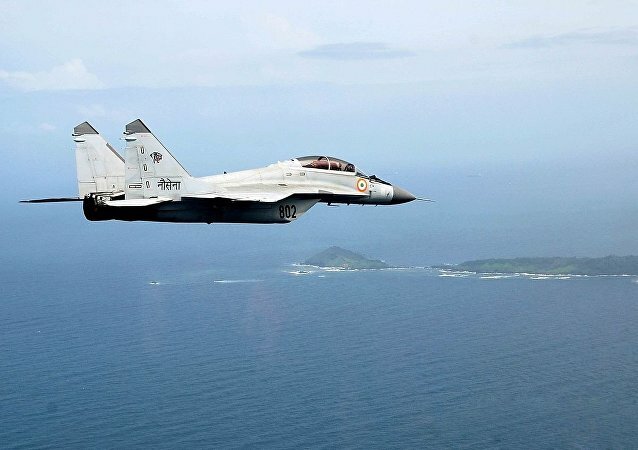 India has officially launched a program aimed at creating its own single-engine combat aircraft that will require no technology from abroad. 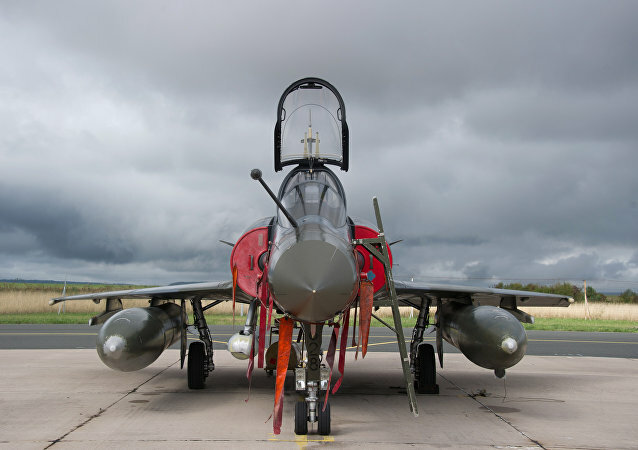 HAL has bagged a string of contracts from the Indian defense forces for trainer aircraft, utility helicopters, as well as integrating Su-30MKIs with BrahMos missiles, Dhruv helicopters and possibly the Russian-Indian FGFA. 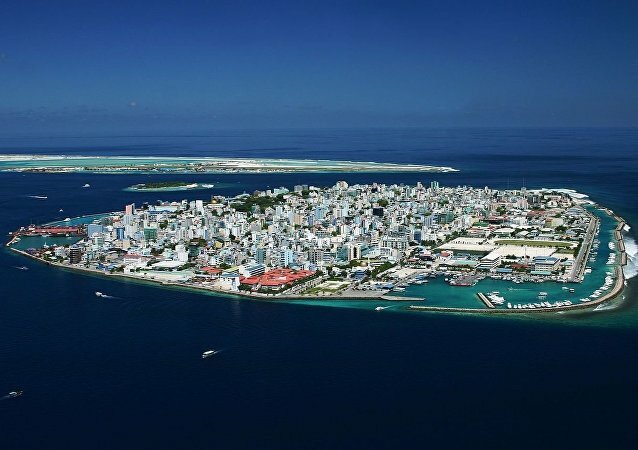 India might find itself in trouble trying to maintain and upgrade its aging Dassault Mirage fleet of fighter jets as the two responsible bodies point fingers at each other demanding the other one should pay. 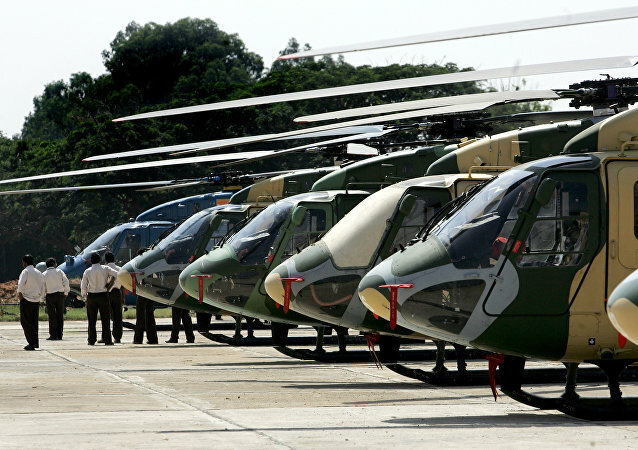 Indian Air Force is shortly inducting more than 200 new helicopters. However, the decision to take the Mi-17 for a major upgrade suggests that the Soviet-era craft remains one of its most reliable helicopters for special operations including precision attacks.